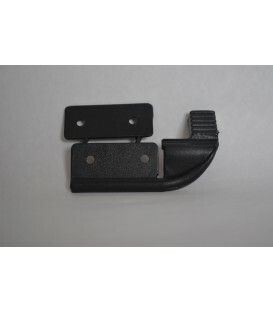 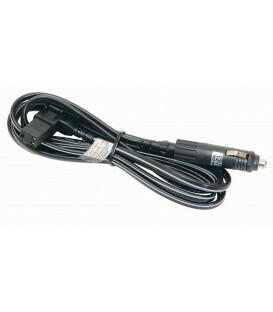 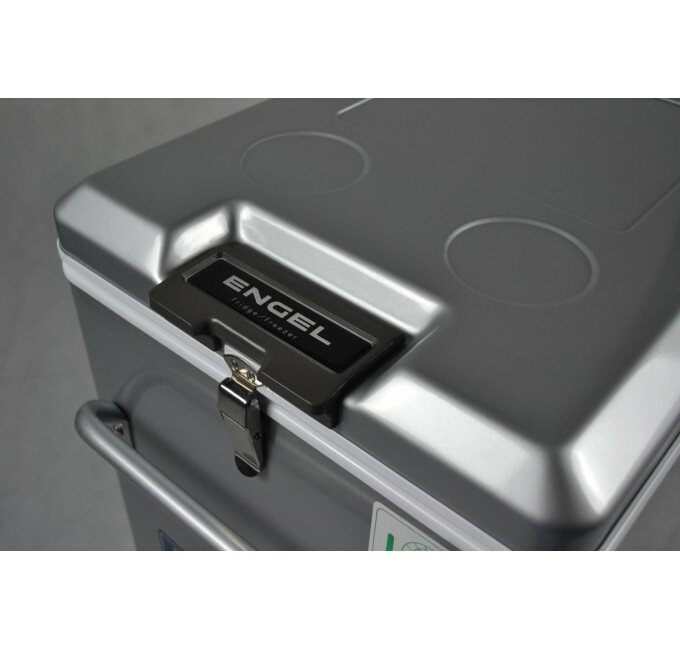 The MT45F-S belongs to the new generation of the classic models of Engel. 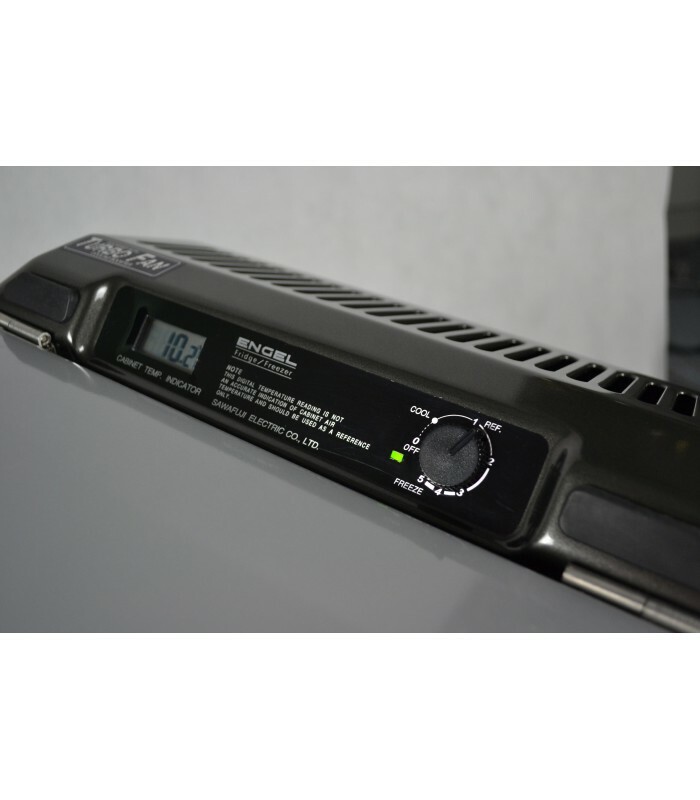 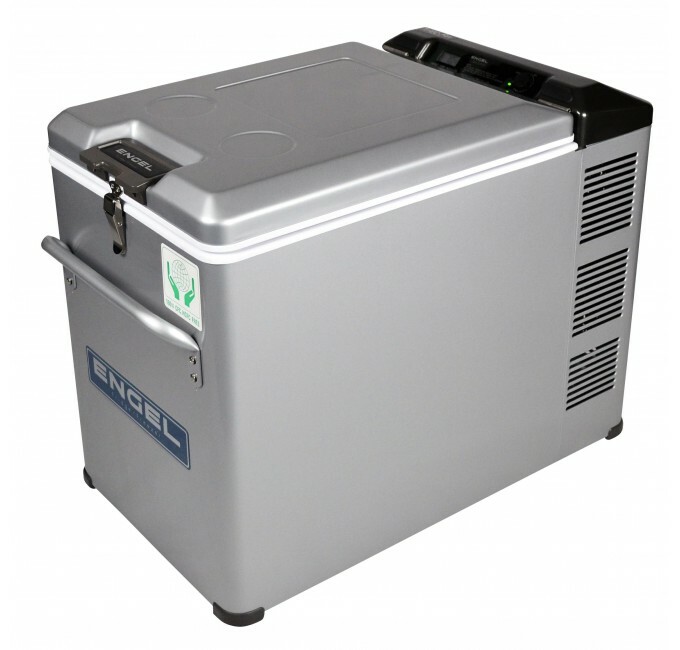 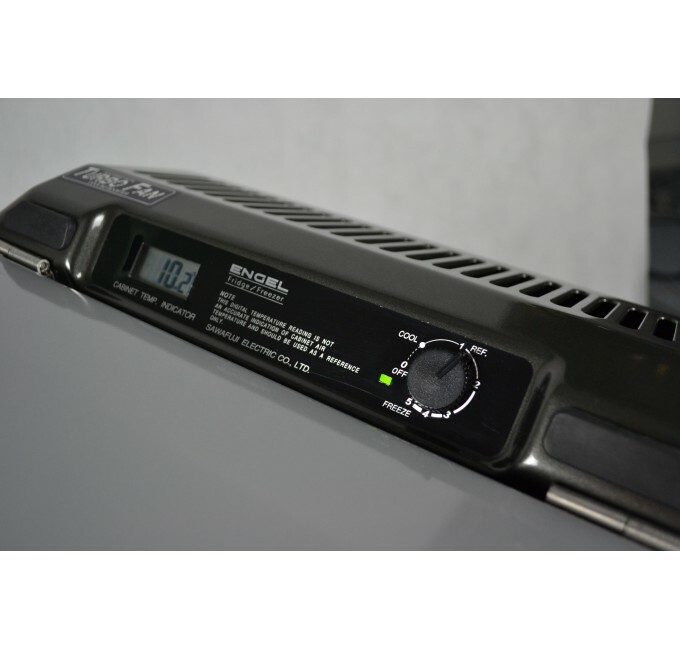 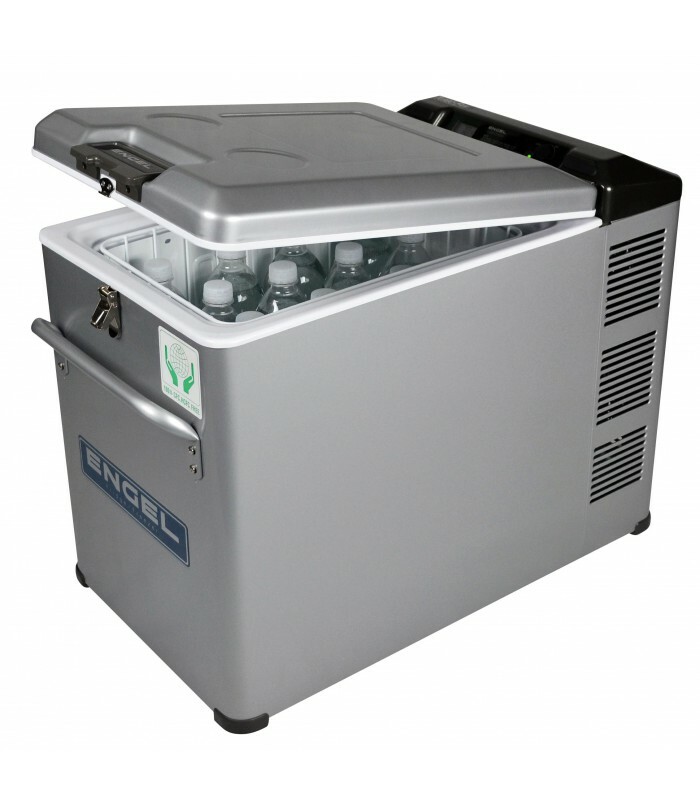 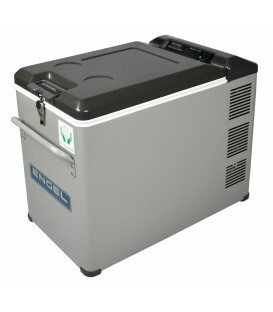 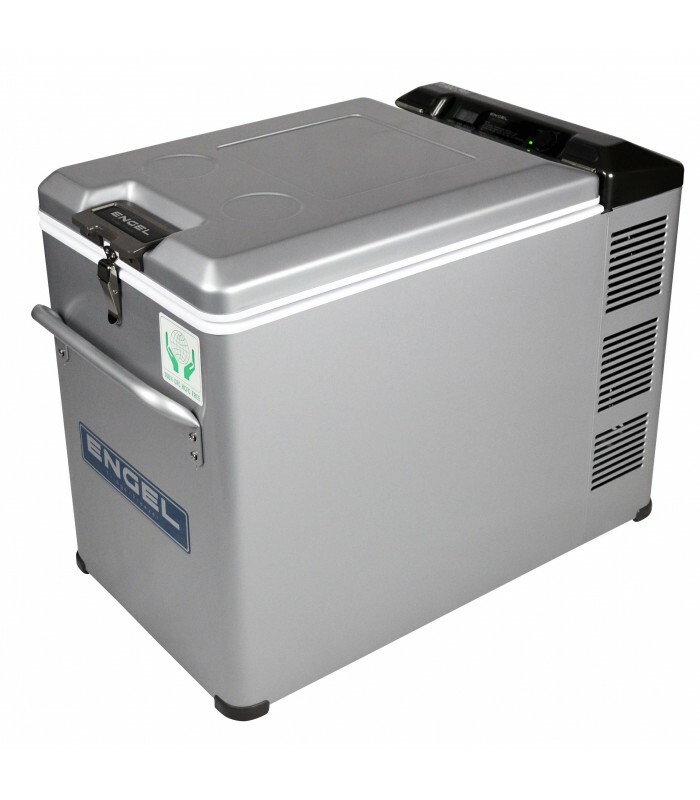 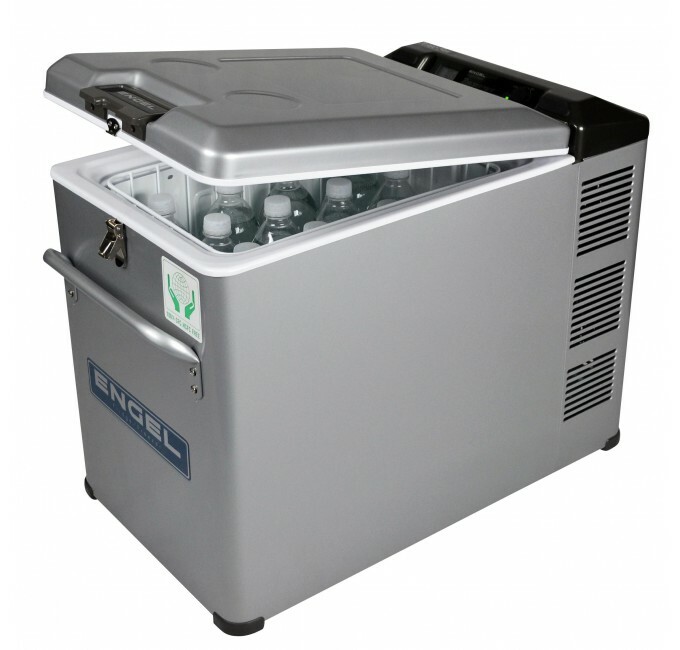 With the same features as the traditional MT45-F, this model incorporates innovations without giving up on the best features of Engel fridges. 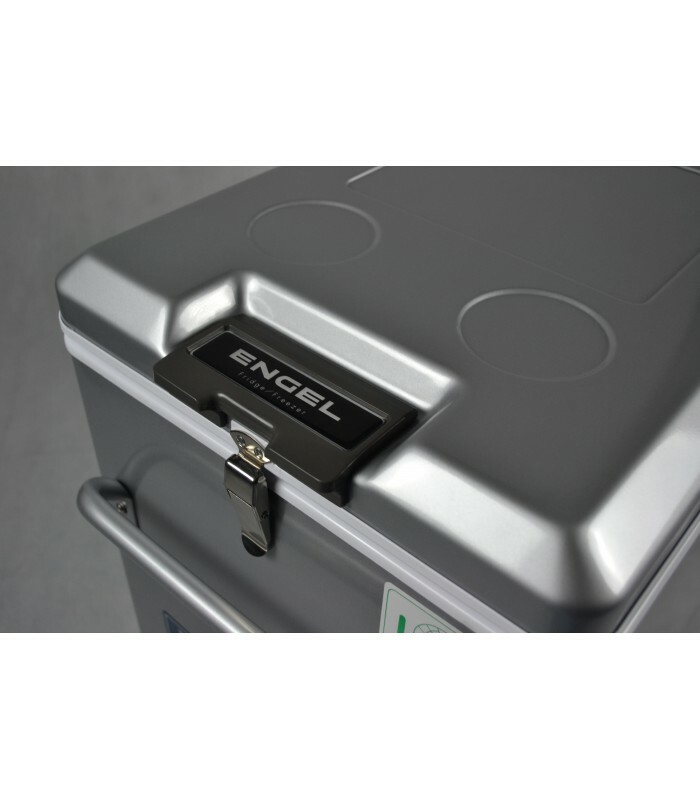 With the same measurements, the same capacity and the same weight as the MT45-F, this Engel fridge freezer has got an elegant silver finish and a convenient digital screen that will allow you to know what the temperature in the fridge is. 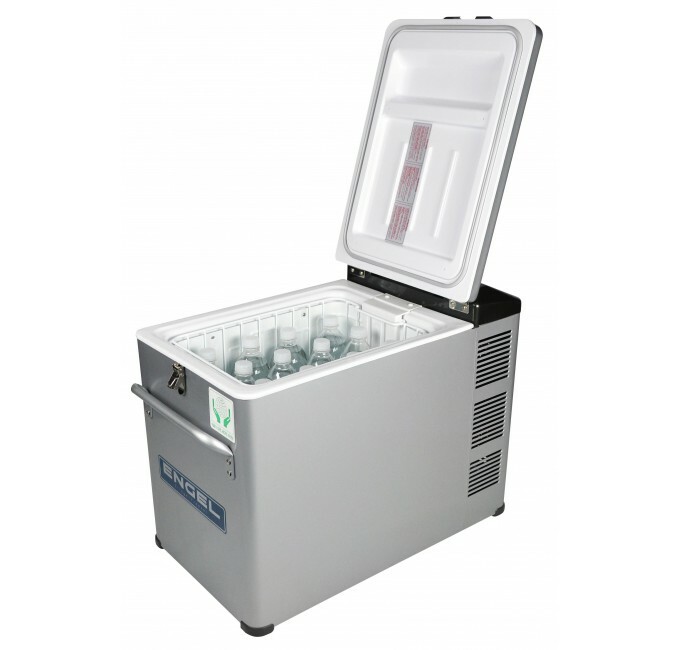 Unlike models MT35, which have a capacity of 32 litres, all MT45 fridges have a volume of 40 litres, so they are an excellent option for longer trips. 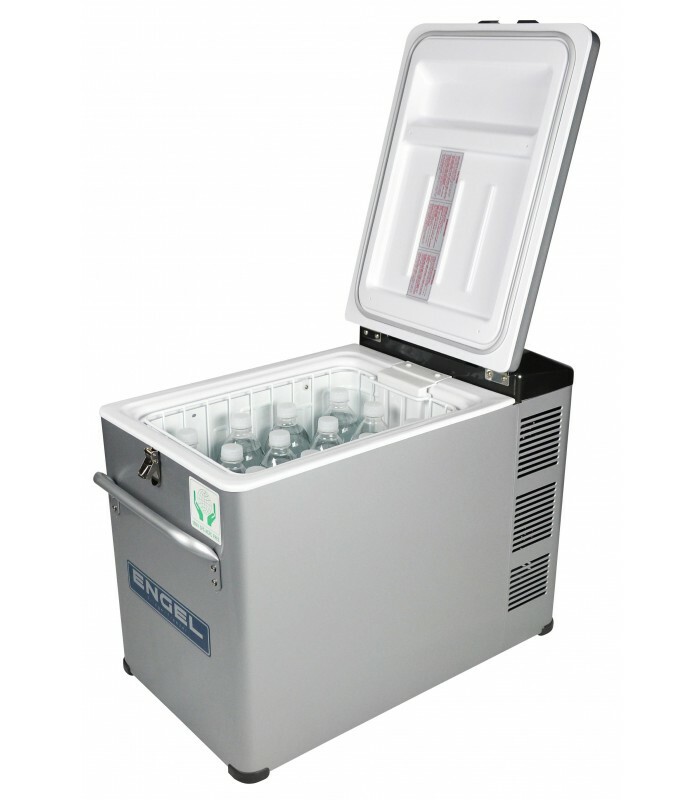 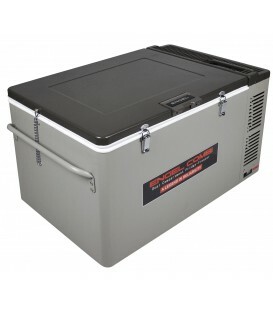 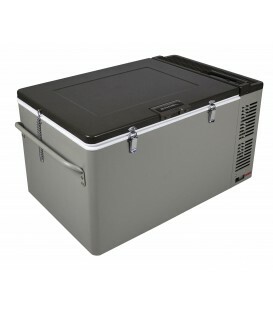 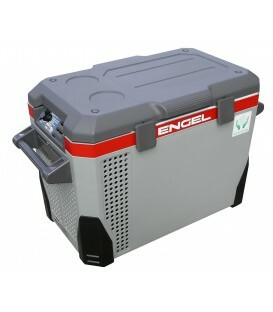 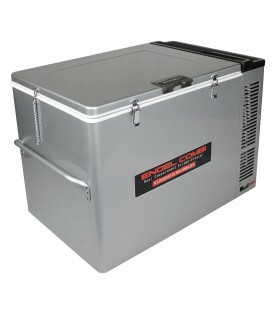 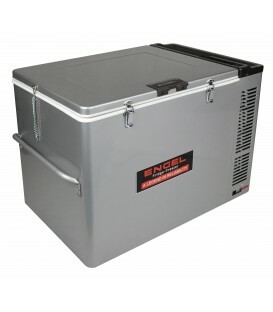 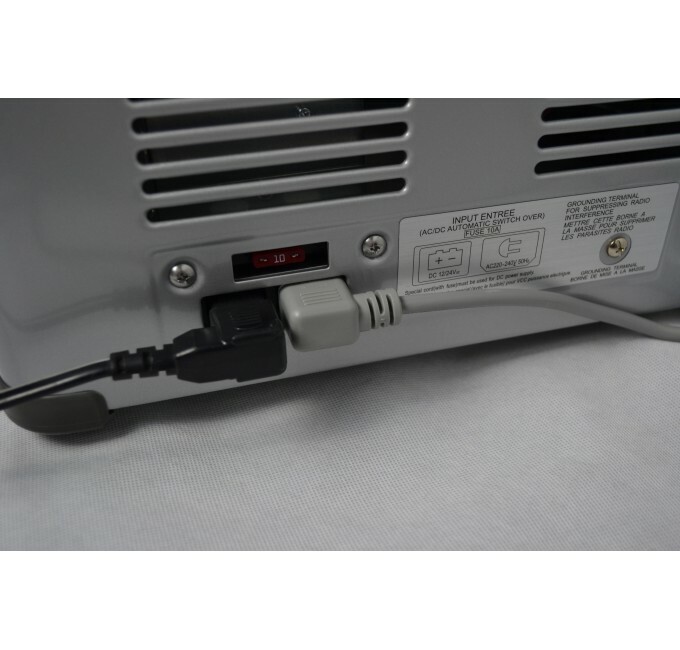 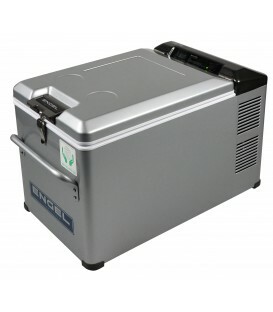 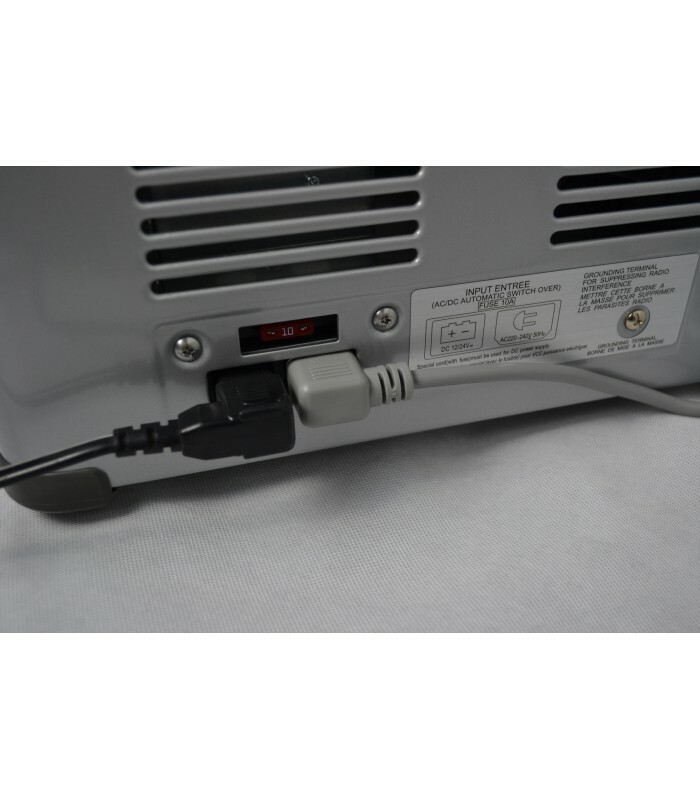 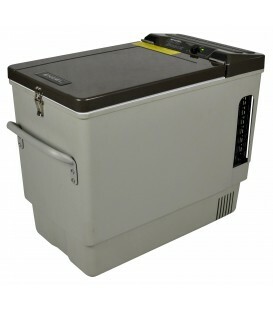 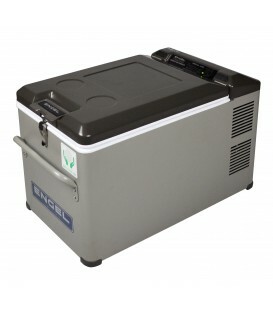 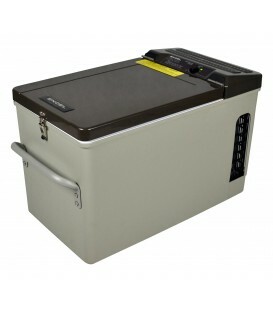 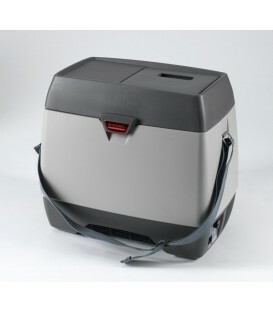 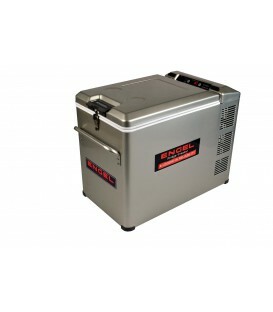 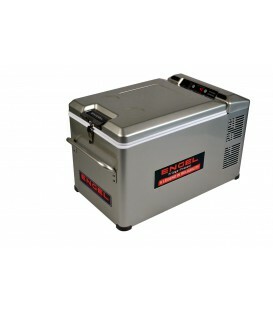 The portable fridge MT45F-S is the perfect combination of tradition and modernity.